Should schools shelve paperbacks in favour of e-books? 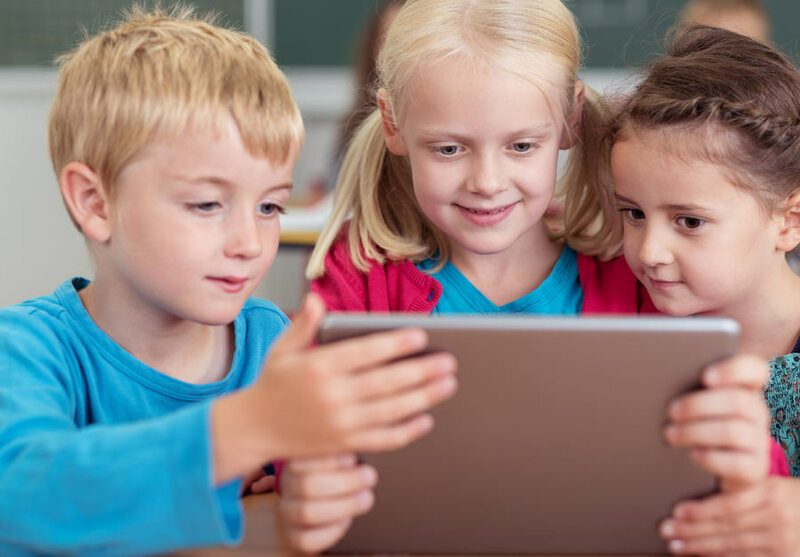 E-books are increasingly being used in classrooms by children as young as three – and they are making a big difference to the reading habits of boys. But there are concerns the expansion of electronic devices in schools may undermine the position of traditional paper books. E-books, where stories are loaded onto a tablet or laptop, are used in about two-thirds of schools across America, says the School Library Journal. But their use in English schools is sporadic. The National Literacy Trust has been conducting research over the past year to understand their impact. At 40 schools across the country, 800 children were encouraged to use e-books and share their feelings. The average project ran for four months. But over that period on average boys made 8.4 months of reading progress using them, compared to just 7.2 months of progress among girls. Reluctant readers also made good progress, with a 25% increase in boys reading daily. Perivale Primary School, in west London, took part in the research. Award winning children’s poet and author Michael Rosen has reservations. He added: ”Something special goes on when our thoughts engage with print and picture. Words and pictures go together but they’re not the same thing. It’s like there’s another story being told in a different way.